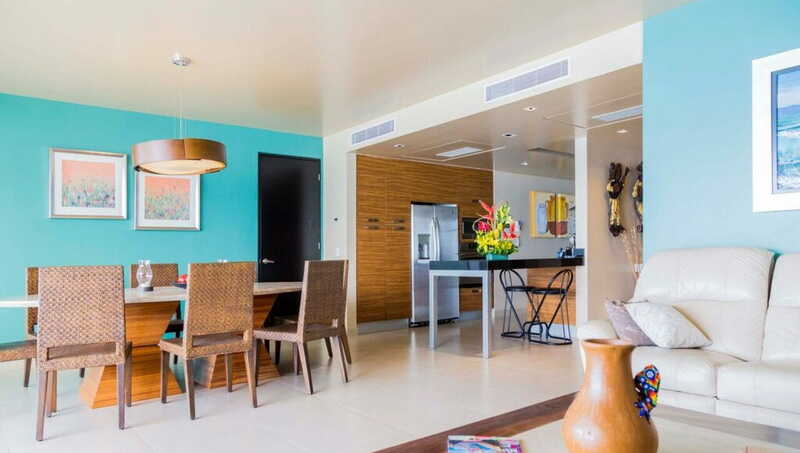 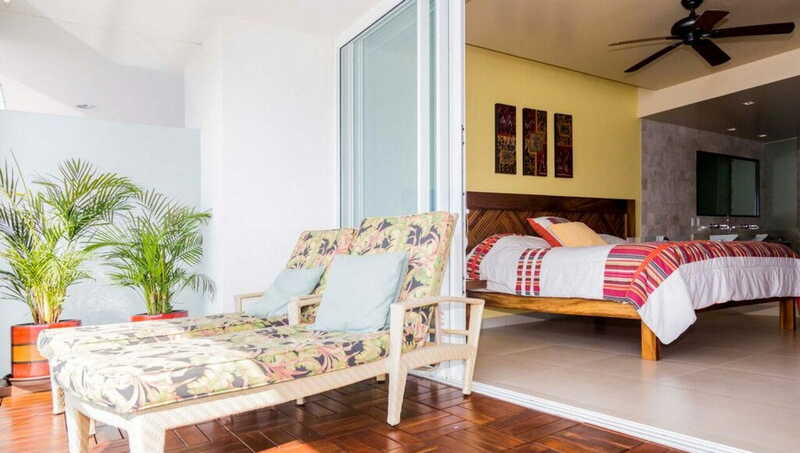 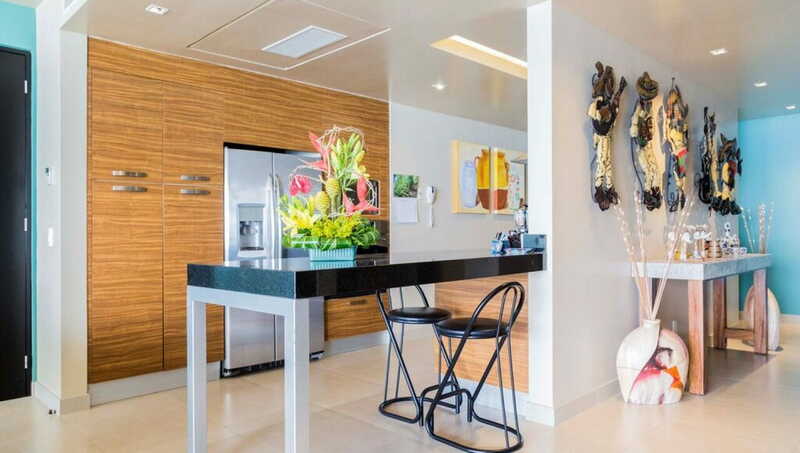 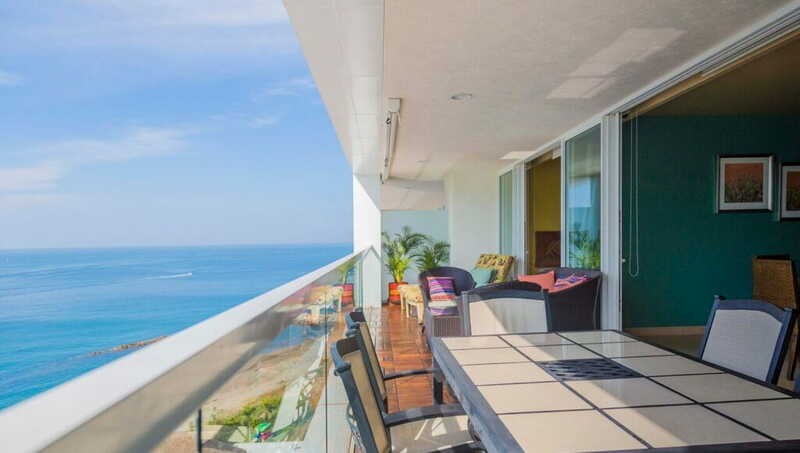 New 5-star 3 bedroom 3.5 bath luxury oceanfront condo. 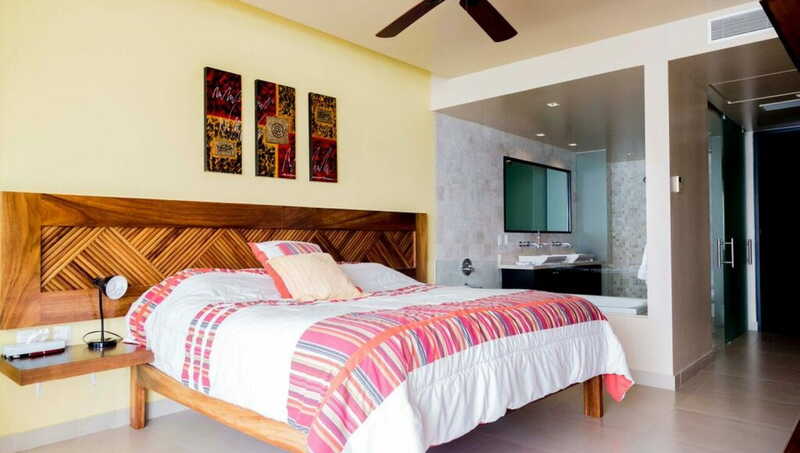 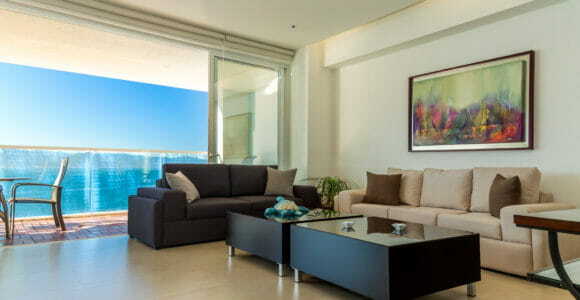 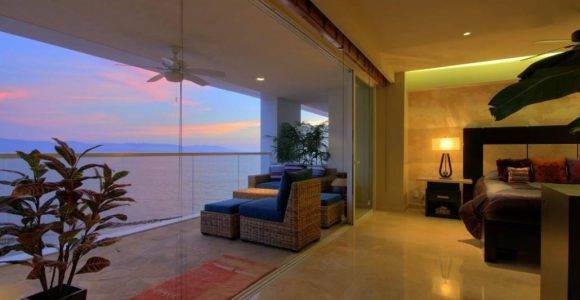 Tres Mares is the most recent luxury oceanfront condo to open with the most amazing views in Puerto Vallarta. 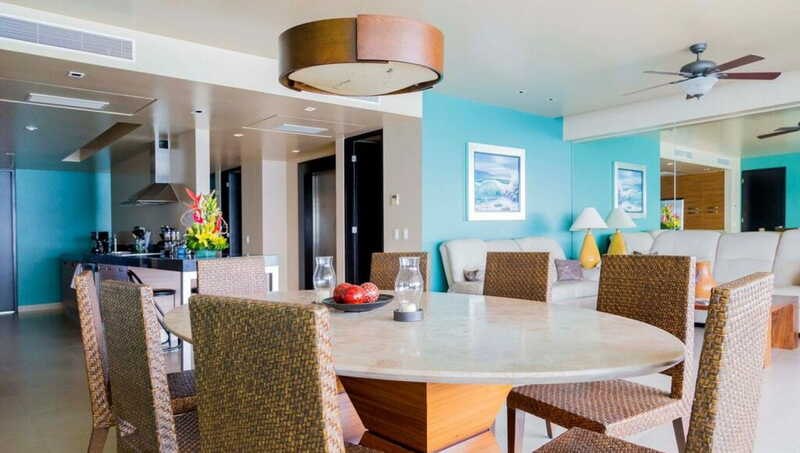 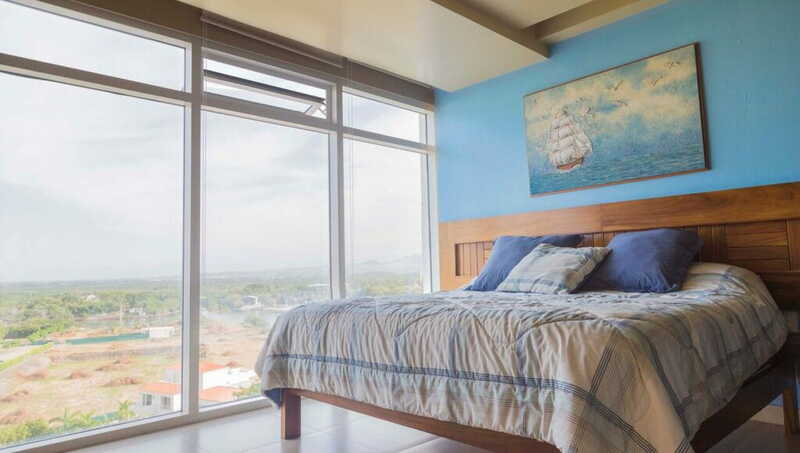 Ocean, beach, pool, city, and mountain views all from the this condo. 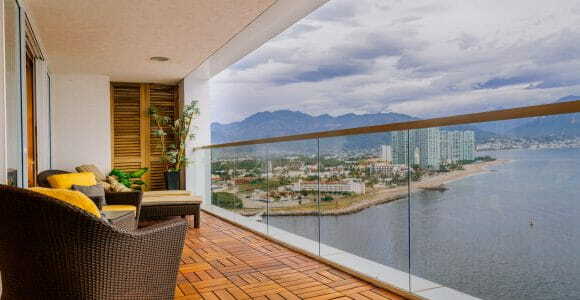 Located at the mouth of the marina, you will find yourself mesmerized watching cruise ships floating right past your lanai and the constant activity of the arrivals and departures of Marina Vallarta. 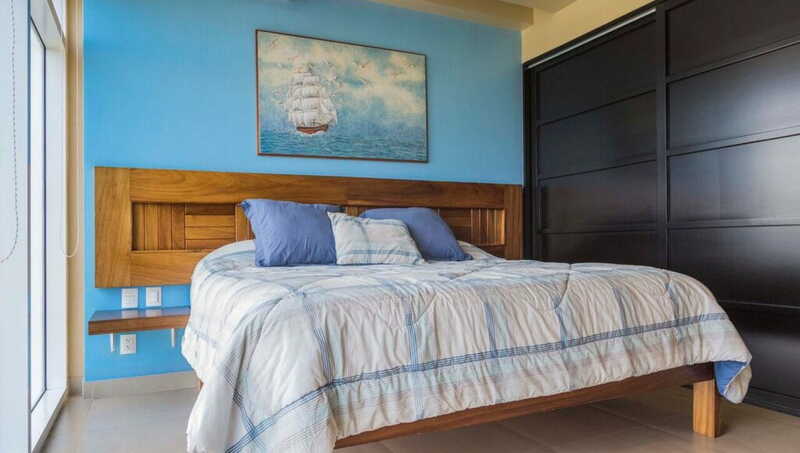 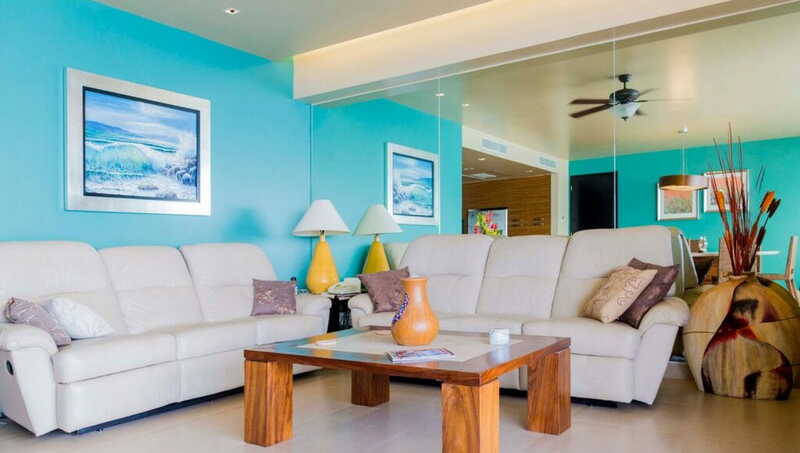 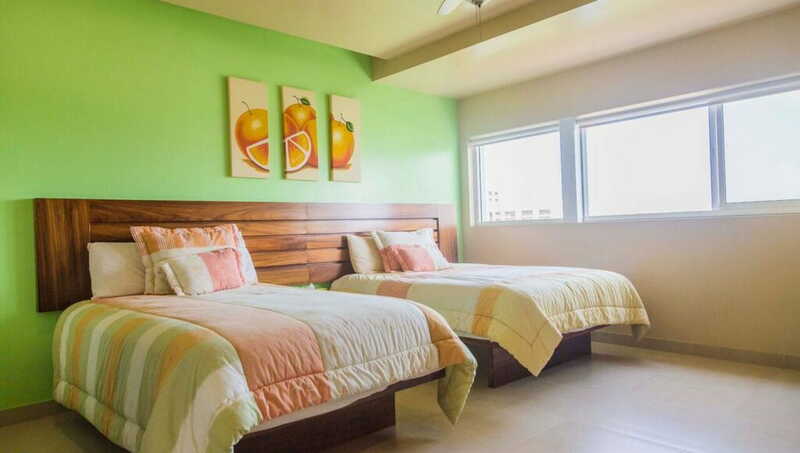 You will also enjoy frequent dolphin sightings and seasonal whale watching as well as other marine life right from your condo. 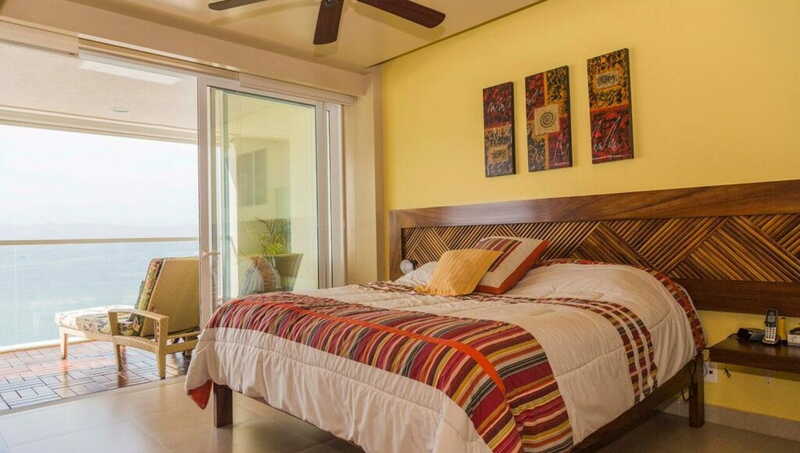 Conveniently located just a short walking distance to the marina that offers dozens of shops and restaurants for your pleasure. 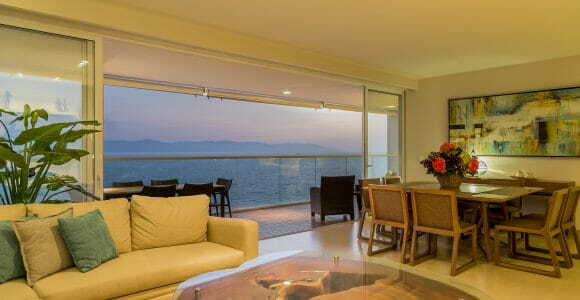 The finest location in Marina Vallarta; TRES MARES. 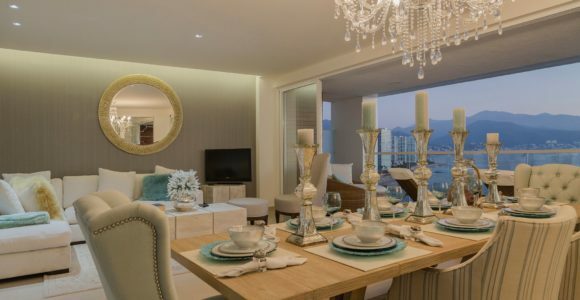 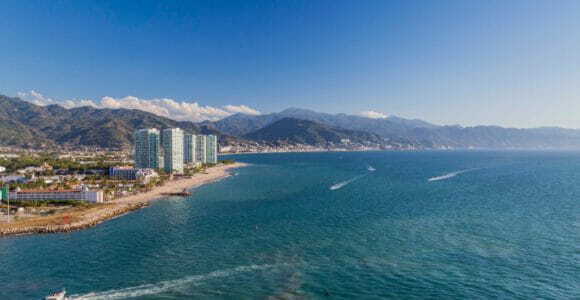 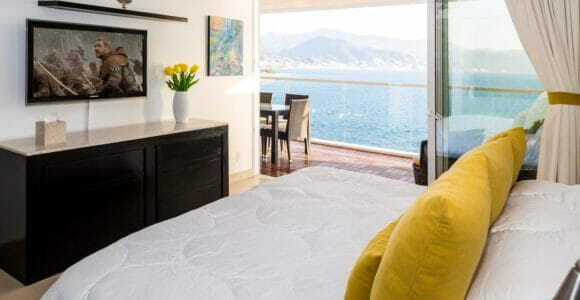 This exclusive neighborhood of Puerto Vallarta has gastronomic, cultural and sports attractions, as well as excellent restaurants, boutiques and art galleries, all of which encircle Mexico’s largest Marina, welcoming yachts and sailboats from all over the world. 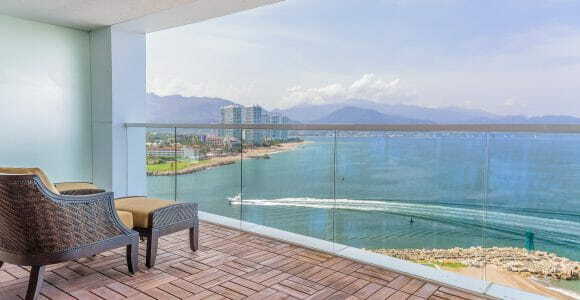 Marina Vallarta also boasts an 18-hole golf club, numerous gyms, spas and sport facilities.